Musical Natural Gut String. made by sheep intestine. Tensile strength, Wear resistance, Elastic deformation, E modulus Shaun Filaments manufactures the best grade monofilaments used for strings for all kinds of musical instruments. This is another addition in tune with our ever-growing index of industrial products. The violin, viola, cello and double bass are four dominant instruments in the strings family. These four instruments have their unique range of notes and they work either separately or as a group in an amazing way. Violin has a range of four octaves and played with the bow and fingers. It is a highly expressive instrument. 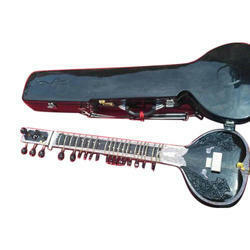 Indian Made violin string set specially for indian classical music players.